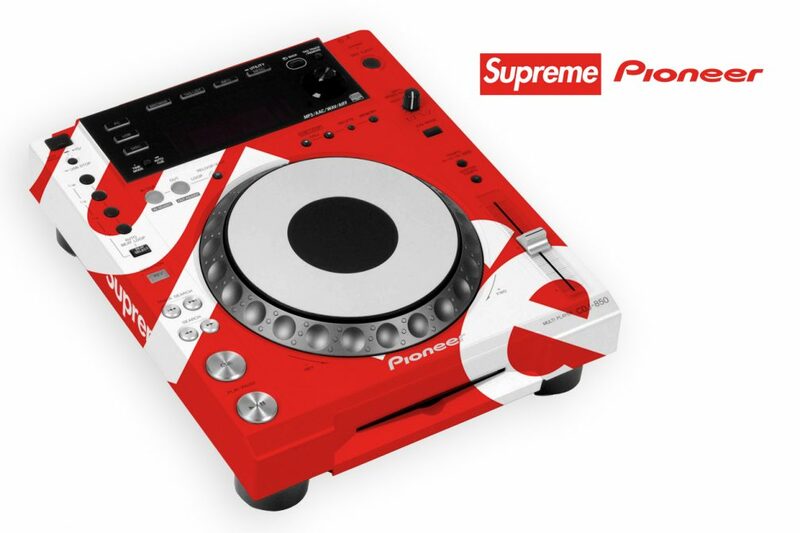 Hypebeast favourite and hugely popular streetwear brand Supreme has announced a limited-edition collaboration with Pioneer, which dropped worldwide today. 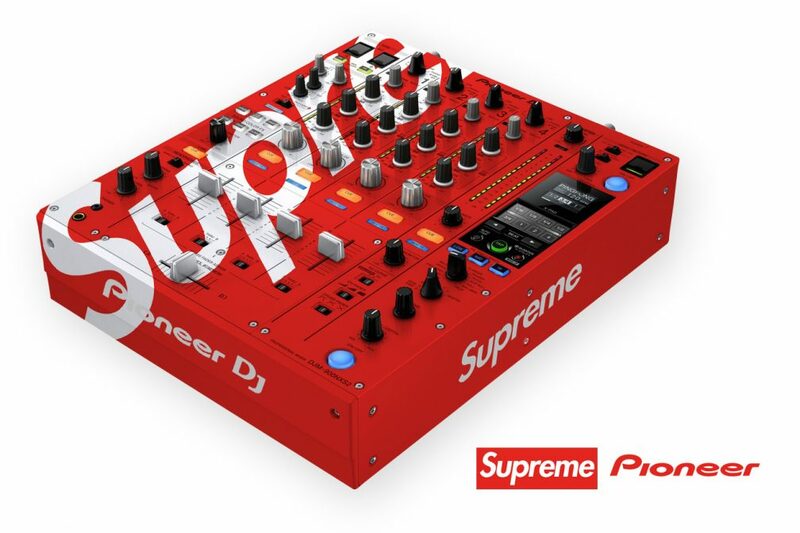 As the final announcement of Supreme’s SS18 drop, the Pioneer DJ collab will see the music giant’s most popular products get a complete visual overhaul with CDJs, the DJM-900 NXS2 and the RMX-1000 all receiving the red and white makeover. Queues at the Supreme London and New York stores trailed as far as the eye could see when it was first announced via a secret Supreme mail-out and fans were waiting outside in the cold for upwards of 12 hours to get their hands on the visually-stunning kit. Supreme is no stranger to weird and wonderful collaborations and products. In the SS18 drop alone, items like a Supreme pinball machine, Wilson tennis balls, life-jackets and even a full-sized kayak were released to rave reviews. It also recently announced a Public Enemy range. 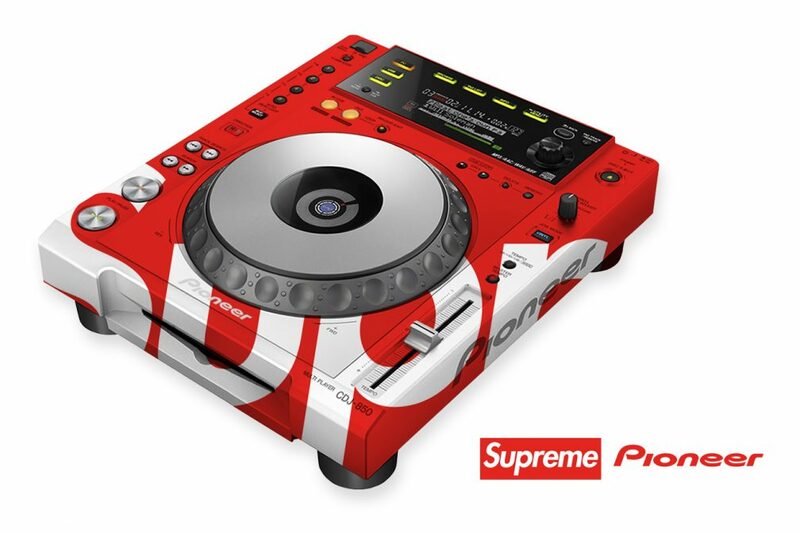 This, however, is the first time Supreme has moved into the tech world and it’s caused chaos online. 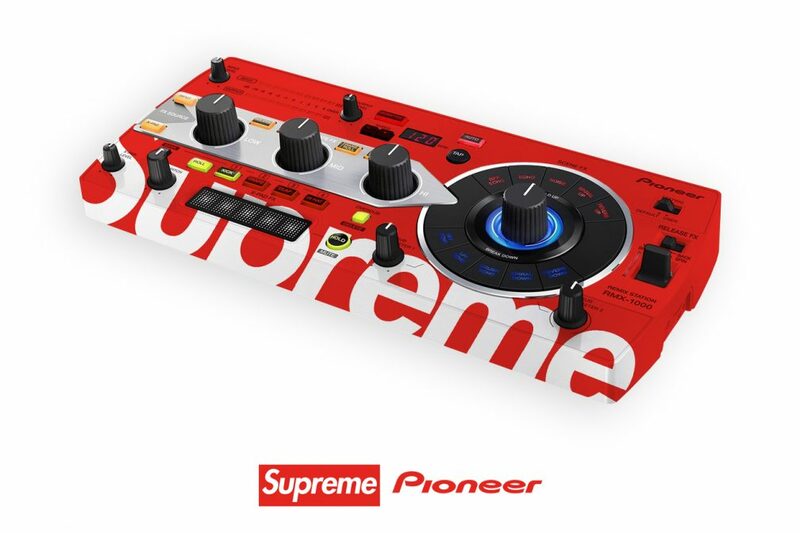 Normally, the full Pioneer kit would cost you around £6000 but the RRP for the Supreme range will set you back around £15,000. Check out the exclusive images of the range below.